President Nana Addo Dankwa Akufo-Addo, the Minister of Education and members of the Clergy say clarity on the support of Double Track system in some selected Senior High Schools. Hence, the implementation of the Double Track System was going to be rolled out . And if nothing at all, whether it was going to achieve its purpose without disturbing the educational system of the country. Because, having met President Akufo-Addo together with the Minister of Education, and his deputies. Wednesday, August 29, 2018, at the Jubilee House, the government roll out of the Free Senior High School Policy. Above all, “If you are to consider the number of children that are going to go to school with our current facilities or the infrastructure that we have, if we don’t go the double track system. I can assure you that the number of children that are going to stay in their houses, they will not be giving admission. Because, there is no nation that will have the capacity to meet the current needs of our people or our population growth. 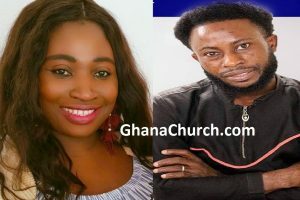 But if you look at the things that have been set out by the Minister for Education, his deputy and the President, we think that it is something that is going to go well”, Dr. Michael Boadi Nyamekye of Maker’s House Chapel International told journalists on the sidelines of their closed door meeting with the President. Even more, He added “It is good; it will decongest the schools; it will increase intake and some teachers that were not giving postings are going to get the opportunity to go to the classrooms. So, I think it is a good thing that all of us should rally behind”. Furthermore, His concern was however on how the country was going to evaluate the system after its implementation to see whether there will be value for money or not. 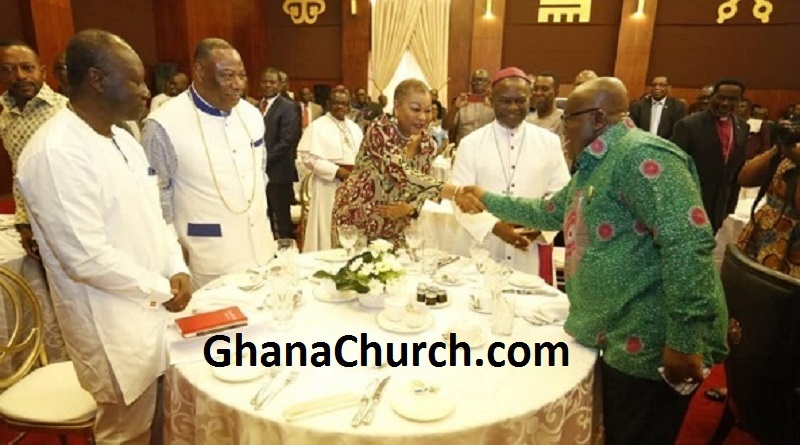 First of all, some members of the Clergy who attended the meeting with the President are Archbishop Gabriel Palmer-Buckle, Metropolitan Archbishop of Cape Coast, Bishop Charles Agyin Asare, Presiding Bishop of Perez Chapel International, and Bishop Gideon Titi Ofei, Senior Pastor of the Pleasant Place Church attending. Finally, Others are Evangelist Lawrence Tetteh, Prophet Owusu Bempah, Founder of the Glorious Word Power Ministry and Rev. Clement Anchebah of the Fountain Gate Chapel International.